tiffany rosenfeld, a highly respected casting director in New York City, is proud to announce private coaching and semi-private workshops for professionals who want an edge in the industry. tiffany rosenfeld is pleased to offer commercial on-camera classes and casting workshops designed to help models, actors and industry professionals regain control of their careers. As a renowned casting director and founder of serendipitous productions, tiffany rosenfeld possesses extensive experience and is spilling insider secrets that will help newcomers and veterans set themselves apart from the crowd. With ever-increasing competition in this cutthroat field, it can be difficult for both new and established talent to find work and stay in demand. Coaching by tiffany rosenfeld gives talent an advantage as she reveals industry insights on how to better navigate the casting process. Through private sessions and semi-private workshops, coaching students will learn what sets successful models, actors and industry professionals apart from everyone else. tiffany has over a decade of experience in casting. As a premier beauty casting director in New York City, tiffany has a portfolio of casting projects that includes CoverGirl, Clairol, Pantene, Max Factor, FreshLook, ChapStick, Mary Kay, Target, Macy’s, L’Oréal, Vogue (Latino América), Fekkai, and more. tiffany’s wealth of experience and knowledge will help talent develop and polish marketable skills so talent will nail every single casting. Models, actors and industry newcomers and veterans can view the class schedule and book online at serendipitousproductions.com. Private sessions are tailor-made to ensure the talent gets the most out of each unique session. 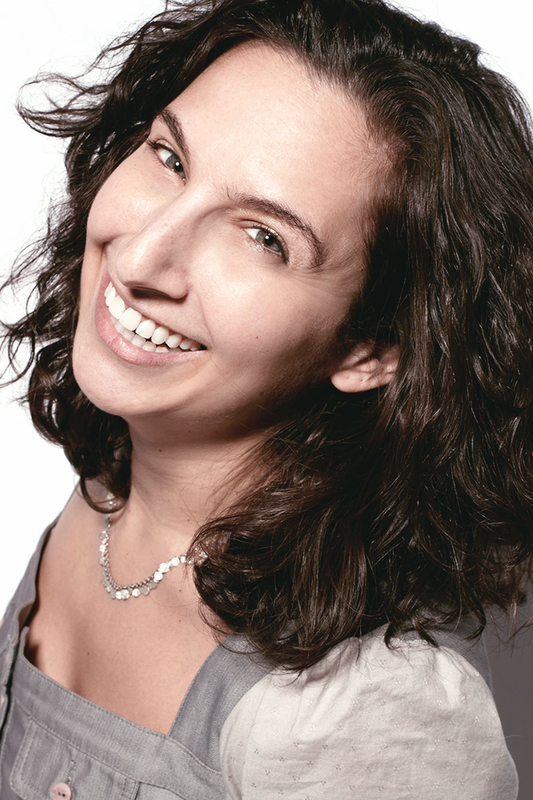 tiffany rosenfeld is the founder and owner of serendipity casting and serendipitous productions in New York City.